423kw? Still good I guess:) they should've trimmed off more weight to at least 1720kg. Is there a video of this new machine? No, it's not. It's 423 KW. Btw it has normal F10 5 series interior - netcarshow has made a mistake. It's 429 KW ( 575 BHP).. Not 567 BHP. Do some proper research guys, seriously. @ Mental: I like its aggressive appearance, it looks pretty cool. There is one more thing... kind of strange thing.. but interior in the facelifted M5 (only M5) is straight from the M6 (6 series overall). At least it looks like that right here..
.. but there is also some new video on YT. There are just some little parts of the interior to be seen.. but right there it look like regular 5 series interior. BMW has just facelifted its 5-Series, and M5 too. 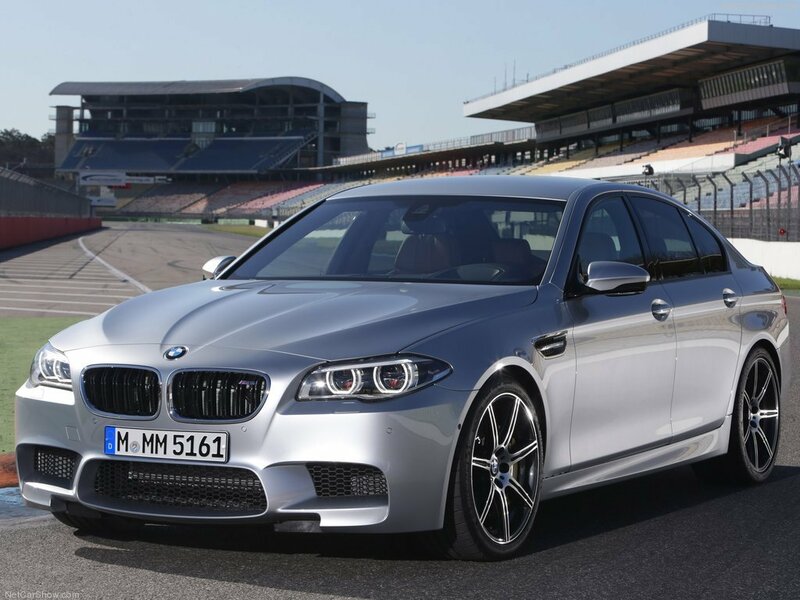 M division presented new M5 and M6 Competition package, but there is almost nothing new. Except +15 PS boost, some opts for suspension, a bit better brakes, new rims and new exhaust. 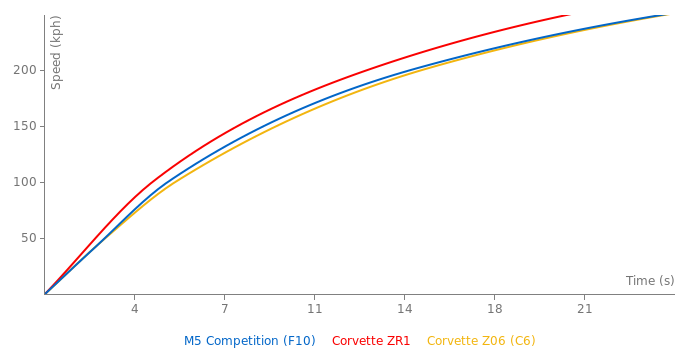 Anyway, 0-100 kph time is claimed to be dropped in 0.1 sec and 0-200 kph - in 0.2 sec. Facelift could be more evolutionary.